New Album “Pieces Of Fate” Out Now! 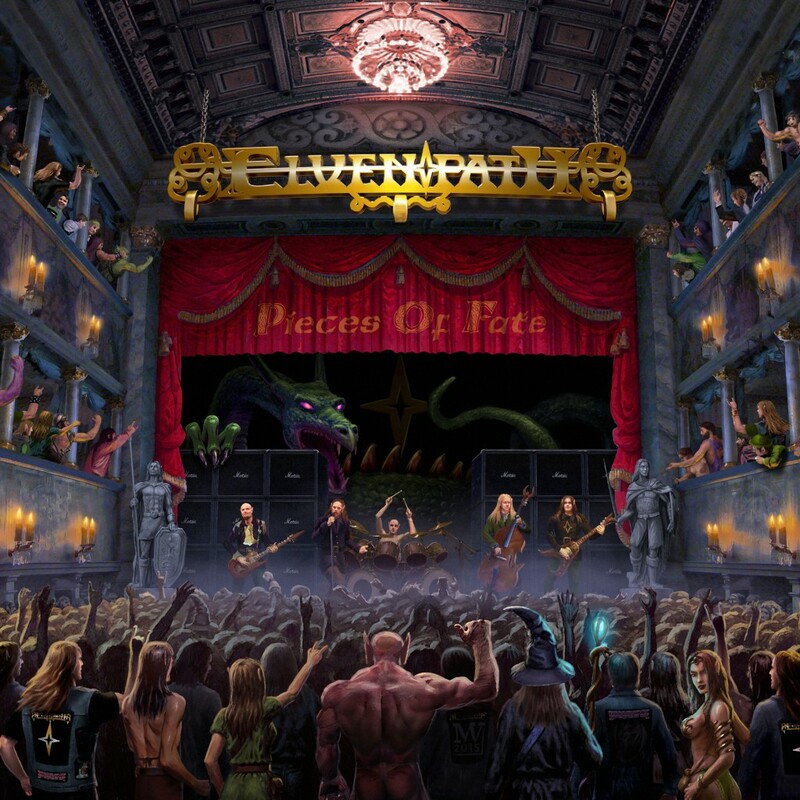 Our New Album “Pieces Of Fate” has been released this Weekend! 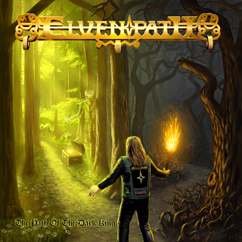 You can order it as always by sending us a mail with your name, adress and the quantity to metal@elvenpath.com! We really hope you like this Album as much as we had fun making it! By the way: thanks to everyone who attended our releaseparty in Flörsheim on Saturday! You were really great and we look forward to see you at the future gigs for 2015 in order to promote our new record.